This is a 1 year Battery Plan Subscription that you change your battery every 4 months. The total price for this Battery Plan Subscription is $29.85. We ship 1 battery per subscription every 90 days and will charge you $9.95 per battery as they ship. After 1 year or (3 batteries) you will need to renew your Battery Plan Subscription in order to continue receiving batteries. 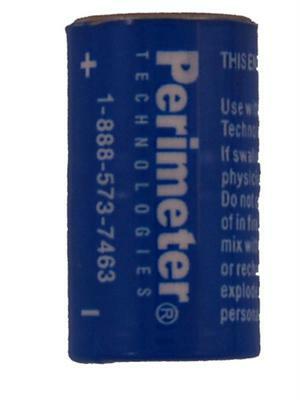 Invisible fence electric hidden dog fence batteries for Perimeter underground dog fencing pet containment receivers. 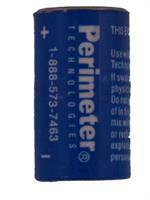 Perimeter brand dog fence collar batteries employ Lithium Ion technology to insure the stability of your pet fence. 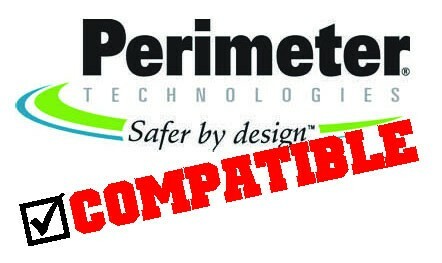 Safer by Design. 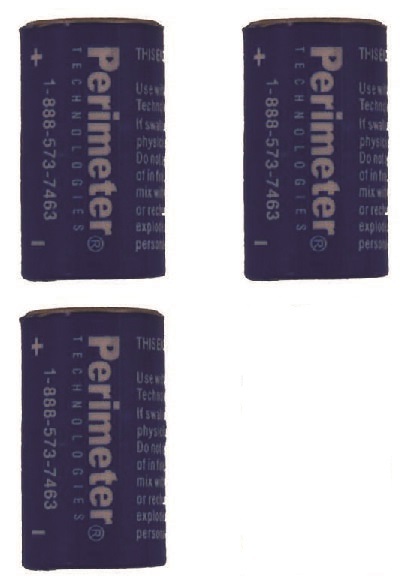 Replacement invisible fence battery fits all Invisible Fence Brand R21, R51, or MicroLite electronic dog fence receiver collars. 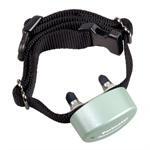 All Invisible Fence Computer Collar series are compatible, including Titanium, Platinum, Graphite, and Mink versions.